Ten Foods That Boost Your Immune System - Something New Everyday! The immune system is one of the most incredible features of the human body and it is important we do everything we can to look after it. It protects us from millions of microbes and bacteria which would otherwise invade our body and destroy it from the inside. It also heals cuts, expels infections and helps us process food by eliminating the bad bacteria that the body doesn't need. We don't have to do anything special to eliminate these harmful elements, because the immune system works around the clock to do it for us. The immune system is an extremely complicated mix of cells, organs and tissues that interact with each other to expel harmful pathogens and other foreign substances from the body. It also helps remove byproducts of cell activity and destroys infected cells. Many different parts of the body contribute to the immune system, including the spleen, the lymph nodes, white blood cells, antibodies and bone marrow, and the interactions are so complex it is virtually impossible to understand them all. Many of the best indicators we have of the power of the immune system are displayed when it fails us, in even the smallest way. Just one missed bacteria can cause the body to fall ill or infected. If the immune system was not working at all, then we would develop problems every second, we would contract food poisoning every time we ate and countless issues from the air that we breathe. Without it, we would not last very long at all. How Can You Protect Your Immune System? There are a number of ways you can protect your immune system, and many of them relate to lifestyle choices as well as diet. Smoking, excessive drinking and sleep deprivation can all lower our body's defenses so they should be avoided, and you should take steps to avoid infection by sanitizing your hands when you touch food or dirty surfaces. This will help ensure that the immune system isn't given extra, unnecessary work to do, and minimizes the lihood of harmful bacteria finding their way through your defenses. As mentioned earlier, white blood cells are one of the key components of the immune system. They are one of the body's main defenses against infection and invasion, so the body needs to have enough at all times. 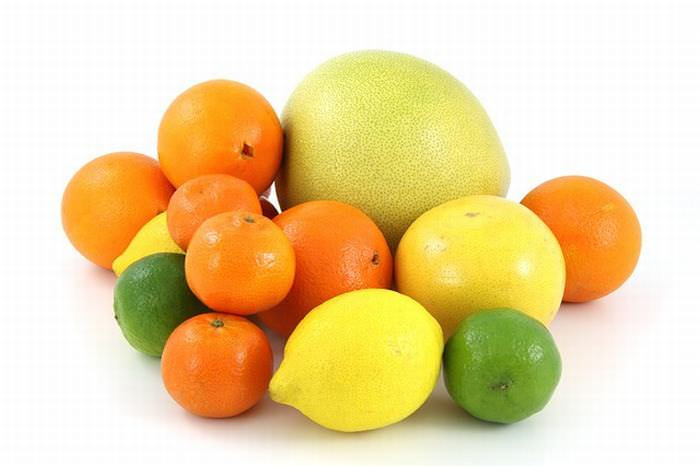 Vitamin C is thought to increase the production of white blood cells, and citrus fruits are packed full of it. Your body neither produces vitamin C itself, or stores reserves of it for future use, which means you constantly have to top up. Daily intake of citrus fruit is one of the best ways you can do this, and they are so versatile, it's possible to squeeze them into nearly every meal, or juice them into a drink. 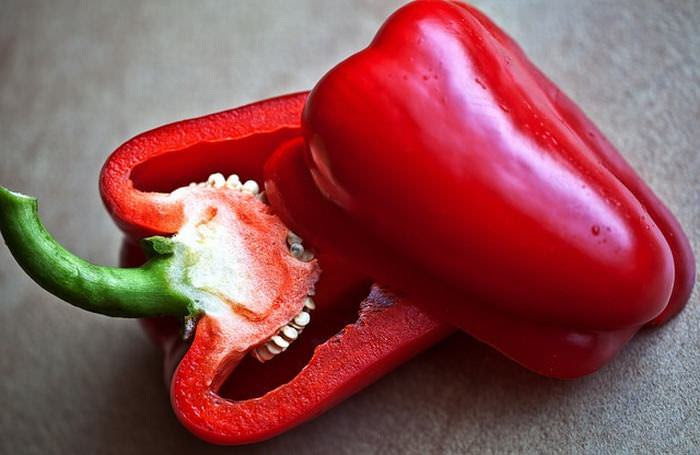 Speaking of vitamin C, one of the best ways you can add some more to your diet is via Red Bell Peppers. In fact, while citrus fruit are the more widely recognized provider of this key compound, red peppers actually contain twice as much vitamin C than a lemon or orange, pound for pound. Adding red bell peppers to your stir fries and sandwiches are a great way of boosting your immune system. 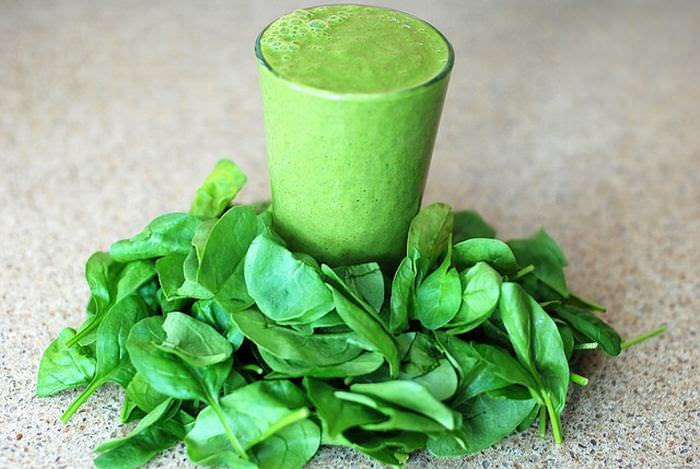 Spinach contains a number of compounds which can promote a healthy immune system, including beta-carotene and numerous antioxidants that help prevent cell damage inside the body, which is one of the immune system's most important jobs. It is another great provider of vitamin C, although you should try to eat fresh and raw if possible to ensure you benefit from all its nutrients. After all, Popeye eats it straight out of a can and how often have you seen him complain that he has the flu? Yogurts can be a useful immune system booster and you try and buy ones which have 'live and active cultures' written on the labels. Research by the American Journal of Clinical Nutrition found that these living organisms (or 'friendly bacteria') can stimulate your immune system to help fight disease. 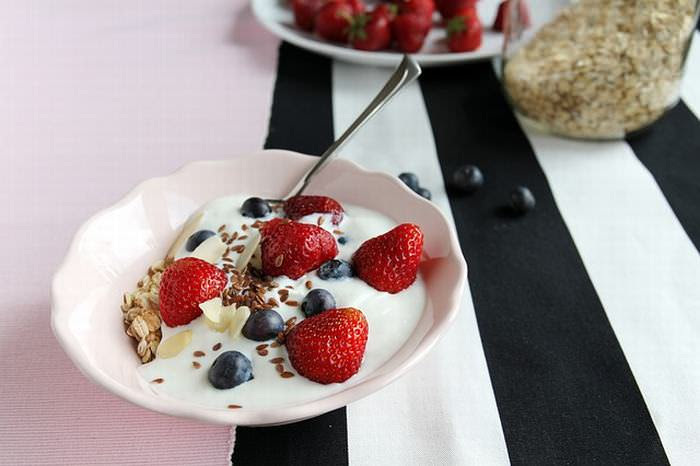 Yogurt also contains plenty of Vitamin D, which has more recently been found to play an important role in the promotion of a healthy immune system. Vitamin E is sometimes overlooked in comparison to vitamin C, but it also plays an important role in the promotion of a healthy immune system because it is another powerful antioxidant. 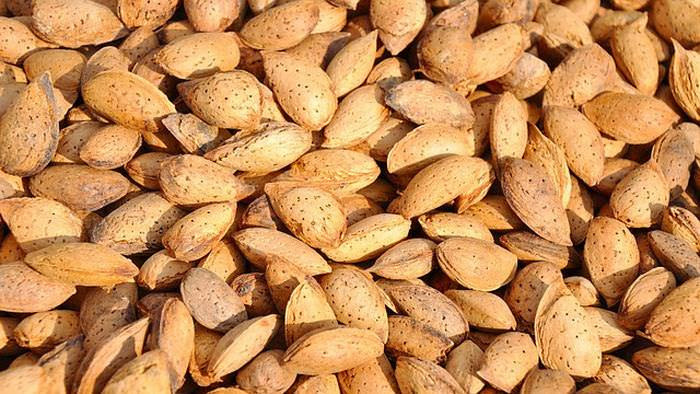 All nuts are full of vitamin E, but almonds are a particularly great source - just half a cup will provide pretty much all of your recommended daily amount. Keep a bag of trail mix handy and eating even a handful a day can make a difference. 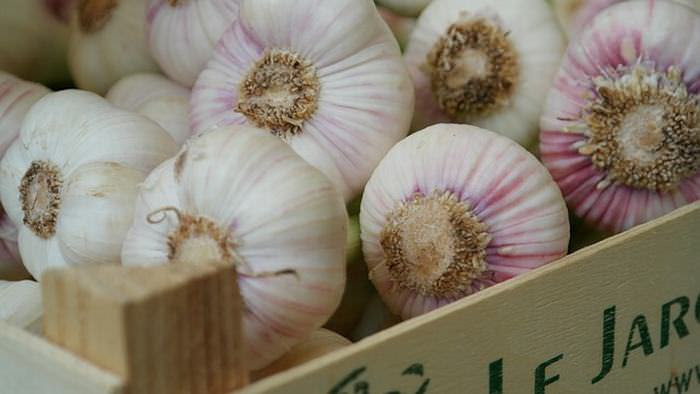 Garlic is used everywhere and with good reason. Not only is it a tasty addition to any dish, it is also an absolute goldmine of health benefits. Its success in fighting infections has been recognized for many centuries, and it seems it can help your immune system as well. It is an antiseptic, anti-fungal and a natural detoxicant - all of which make it a fantastic ally of your immune system. Joining garlic as a super food with multiple health benefits is turmeric. 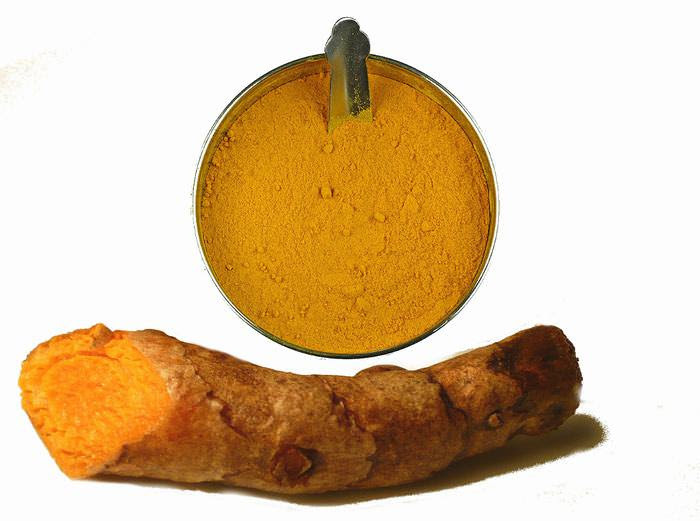 Its bright yellow color is provided by high concentrations of curcumin, which is a natural anti-viral and anti-inflammatory. Inflammation is the cause of many of the most chronic and harmful diseases that can effect you, and turmeric is a great way to supercharge your immune system's defenses against them. It helps that it's delicious too! 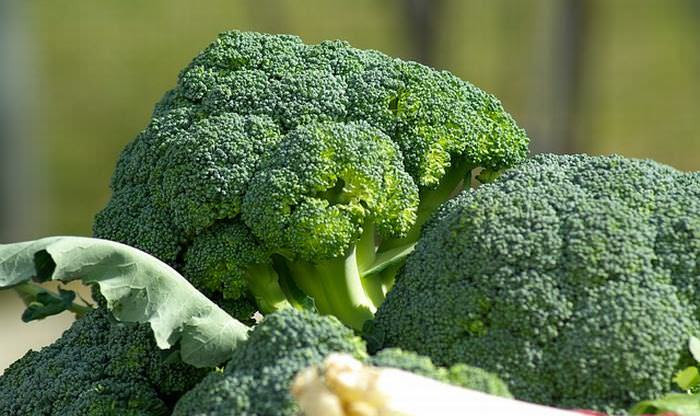 Broccoli provides your body with a war chest of essential vitamins that it can use in combination to fight disease and infection. It contains an abundance of vitamins A, C and E as well as a number of antioxidants, all best preserved if you cook it as little as possible (much spinach) so try not to boil it into oblivion. Lightly steaming or roasting them is a much better option, unless you don't mind eating them raw. garlic, ginger has been used as a healer by many cultures going back centuries. 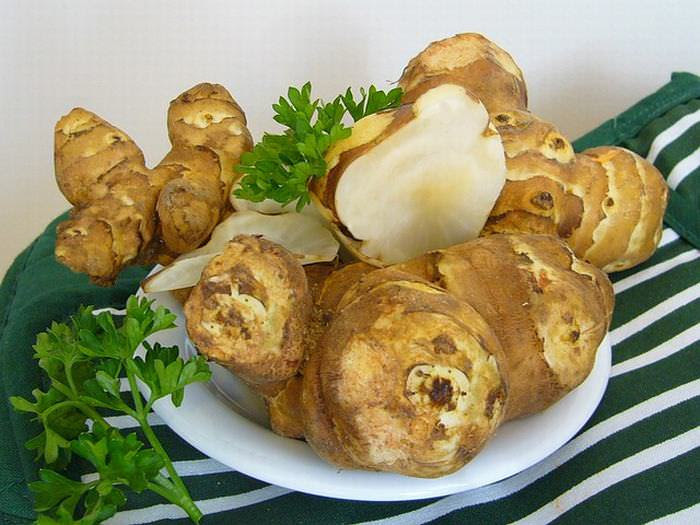 The primary reason for this is its key component gingerol, which can help control the growth of numerous bacteria and nasty microbes. This means it provides an effective fillip for your body's defense mechanisms against infection and disease. 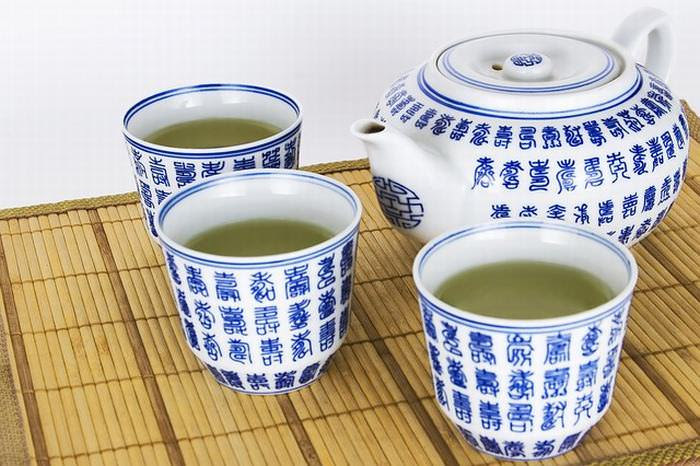 Both green and black tea are key providers of flavanoids, another of nature's most effective antioxidants. However, green tea gets a second check mark for being packed full of another powerful antioxidant - epigallocatetchin gallate, more commonly shortened to EGCG. EGCG present in black tea is destroyed during fermentation but green tea is steamed during production, so levels of this helpful compound are maintained. As an additional bonus, it also contains L-theanine, a product which helps produce germ fighting mechanisms with the body. It's great for the immune system, although it does contain caffeine so don't drink gallons of it.